It’s not every day that an international cookbook author is in your tiny little neck of the woods! I don’t live in New York City, Los Angeles, San Francisco, Rome, Paris, Montreal, or even Chicago, Illinois for that matter! I blissfully live in a very small town in South Carolina where Southern cuisine reigns supreme (although I wish it was a place that possessed a greater understanding of authentic Italian cuisine besides ‘spaghetti and meatballs’ …. ugh!). A place that is so REMOTE AND RURAL that our moving van crew said “we didn’t know places like this even existed anymore!”. . . a little spot on the planet where even the sounds of jet planes flying above in the clear blue Carolina sky are never heard . . . only the sounds of birds chirping their sweet songs and of leaves rustling in the wind that disturb, or shall I say, ‘that add to the peace’ of this anonymous spot! When my daughter and her husband held their wedding reception on our acreage, my big city brother lovingly teased me and asked if there were paved roads to get to our acreage. Well hell! Not only are there paved roads here folks, we even have INDOOR PLUMBING (if you get my drift)! For the last decade (or two) Charleston, S.C. has had a gravitational pull for food lovers everywhere. This beautiful gem of a city, similar in aviance to New Orleans with cobblestone streets, centuries-old homes, and gas-lit street lamps has an amazing array of delicious eateries . . . making it a must-visit destination for any foodie. What adds to the intrigue of the food scene of Charleston is how contradictory it is in terms of what its chefs offer: both old-fashioned “Low Country” specialties prepared alongside contemporary creations that together have energized the culinary world of the city. The famous Southern Season (a mega-culinary specialty store from Chapel Hill, NC) has selected Charleston, S.C. for its SECOND location . . . demonstrating that Charleston continues to shine it’s brilliant culinary colors with the opening of this culinary nirvana store! 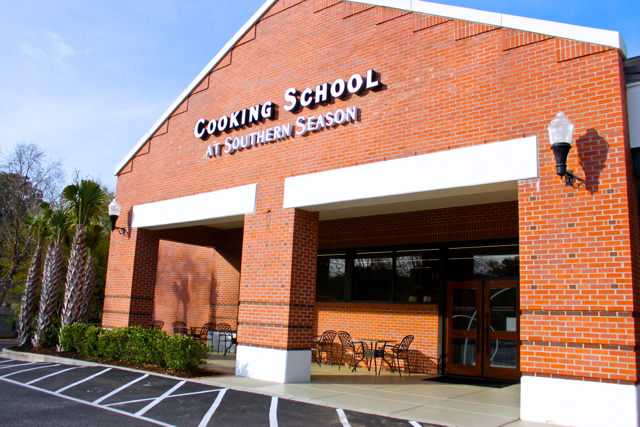 The second location of Southern Season in beautiful Charleston, South Carolina ~ ~ and it’s wonderful Cooking School! I am just SO JAZZED about this culinary retailer’s recognition of the incredible food scene in South Carolina and for selecting this little awesome state for it’s newest address — Southern Season’s brand name and stamp of approval brings only the BEST inside it’s walls! On top of this, for the event to take place during the breathtakingly beautiful days of a Southern spring? 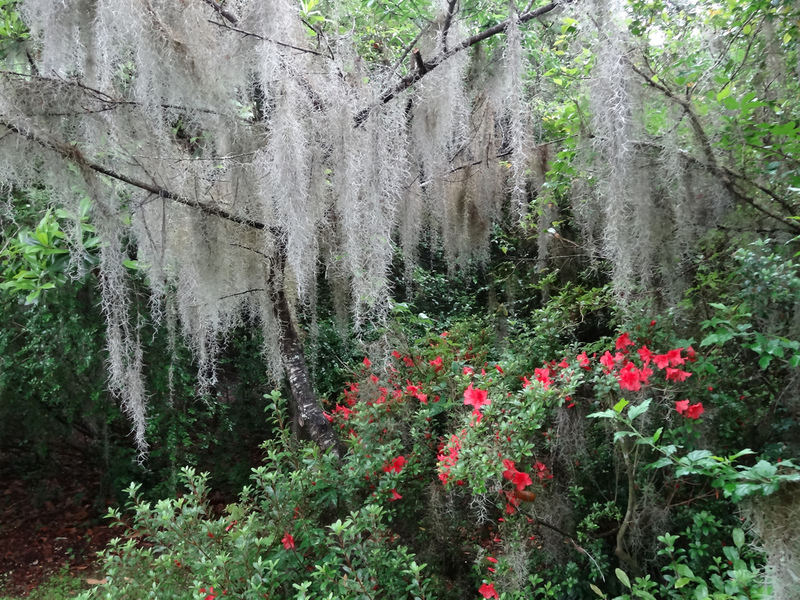 Well, you simply don’t know what you’re missing until you’ve walk amidst flowering white or pink dogwoods, purple redbuds, flowering pink cherry and white pear trees, and multi-colored azaleas under ancient live oak trees dripping with Spanish Moss! 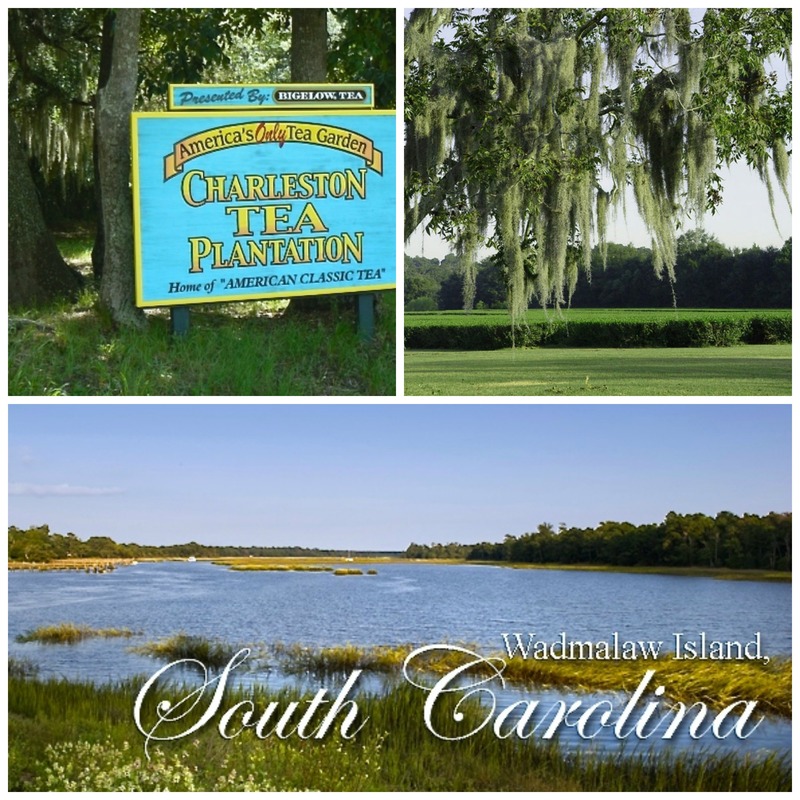 All of these beautiful botanicals line the centuries-old streets and rural areas of Charleston with horse and carriages’ clipping and clopping along the lanes of rainbow-colored homes, each with their own seductive private gardens! It’s SIMPLY MAGICAL in South Carolina in the spring! But I’ll save the botanical, nature-focused beauty post for the next blog post focusing on this particular trip to Charleston, S.C. 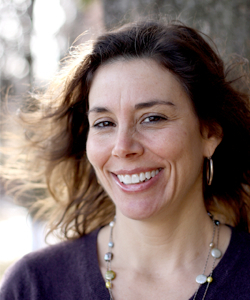 This post is not just about the Charleston, S.C. food scene, but more importantly about the visit of Domenica Marchetti, Italian cookbook author extraordinaire! 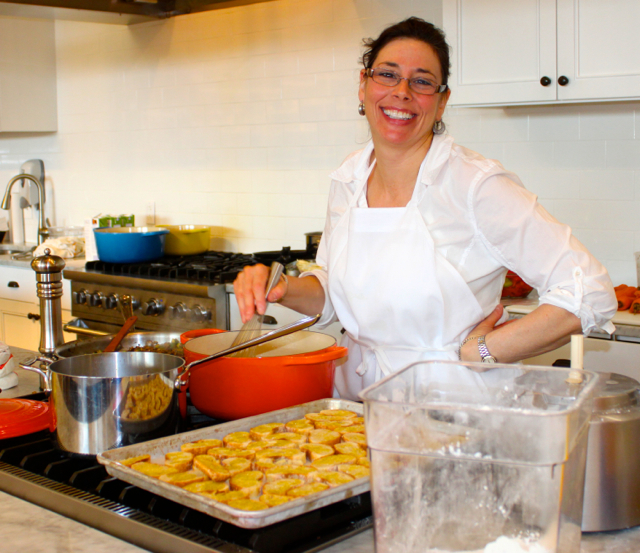 Domenica Marchetti in the kitchen of Southern Season’s Charleston Cooking School! Doesn’t she look as if she could be a wonderful friend living near you? Domenica certainly is very humble, real, and down-to-earth! Such a delightful surprise from someone so well-known around the globe in the culinary world! Crispelle Cannelloni with Mushrooms and Zucchini; Balsamic-Honey Roasted Carrots – BOTH outstanding recipes that can be found in Domenica’s latest cookbook in this wonderful Giveaway! I know what I am preparing for Easter! You’ve been cooking recipes from your Italian heritage, what do you believe are the most important keys to success for preparing Italian food at home? Fresh ingredients and seasonality are the first things that come to mind. So much of Italian cooking depends on the integrity of the ingredients. Also, restraint. There still persists this perception that Italian cooking is heavy, but that’s not true. It is healthful when prepared properly. What compelled you to write your latest Italian cookbook focused on vegetables? It goes back to that misguided perception we have of Italian cooking as being heavy and high in fat and starches. But in fact Italy is a Mediterranean country with a Mediterranean climate and many micro-climates. So many vegetables grow beautifully there, and Italians have countless ways of preparing them. With all of the farmers’ markets that we have now in the U.S. we have access to most of the vegetables that are prominent in Italian cooking (I like to say from artichokes to zucchini) and the time just seemed right to shine a light on this important aspect of Italian cuisine. As one of the most beloved ethnic cuisines around the world, Italian food is also considered by some to be fattening. Knowing that 3 of the world’s top 10 places for the highest longevity of life are in Italy, how do you respond to this notion that Italian food is fattening? Italian food itself isn’t necessarily fattening. I think it’s more Italian-American food that is richer. Also, any food will be fattening if you overdo it on portions, and that’s what we Americans tend to do. In Italy the plates of pasta aren’t piled so high and we don’t drown the pasta in sauce. People eat much more judiciously. I will say that there is a growing weight problem in Italy. Unfortunately this seem to be due to the fact that Italians are picking up bad American habits of eating more fast food and snacks. My family came from the Italian provence of Emilia-Romagna where today, many of my relatives still live, also known as the gastronomical center of Italy. Because I share travel experience with my readers, what places are on your ‘must-visit’ list for foodies when traveling in Italy . . . please feel free to discuss more than one area and why you recommend these places. Emilia-Romagna is beautiful but my heart belongs to Abruzzo, where my mom was born and raised and where I spent my summers growing up. It is one of Italy’s most diverse and spectacular regions. For those who are not familiar with Abruzzo, it is due east of Rome and stretches from the Apennine mountain range out to the Adriatic coast. The cuisine reflects the region’s dramatic landscape. There is the hearty cuisine of the mountains ~ arrosticini (lamb skewers), porchetta, sheep’s milk cheeses, a variety of pastas ~ and the cuisine of the Adriatic coast, including many variations of fish and shellfish stews. Great wine and olive oil is also produced in Abruzzo, and some of the best commercial pasta comes from the region (including Cocco, De Cecco, Del Verde, and Rustichella d’Abruzzo). Is there anything else that you would like to add to help my readers traveling to Italy? If you travel to Italy, be sure to get off the beaten path. Some of the best cooking and exploration can be found in the small hilltop towns and mountain villages that aren’t in all the tourist brochures. As I did, you also grew up in an Italian family and had the same experiences at an Italian home’s family table where time was spent slowing down, spending time socializing with family while your sister and you made home-made ravioli or gnocchi while you were still youngsters. Later, your Italian-Americn family would have you spend summers in Italy. How did these experiences influence you to get to this present moment in your culinary career? Well I’m sure it has all influenced me ~ after all I ended up writing Italian cookbooks! 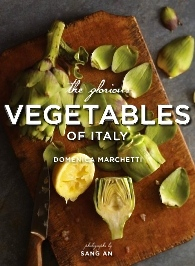 Domenica is giving away one copy of her beautiful new cookbook, “The Glorious Vegetables of Italy” to one of my fortunate readers! This beautiful cookbook is rated 5-stars by the clientele of Barnes and Noble . . . yes, it’s that great of a cookbook! 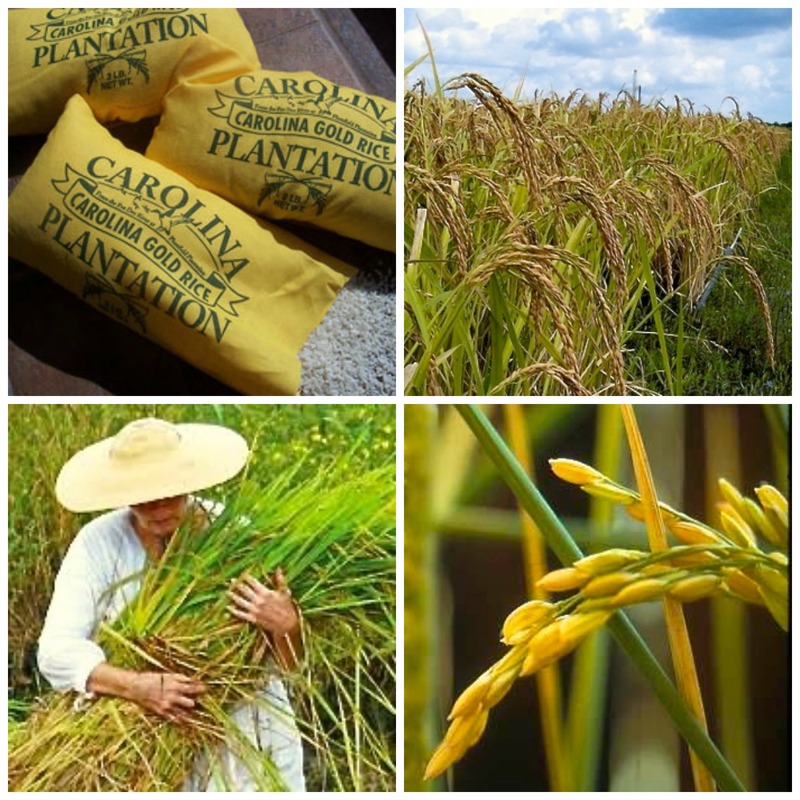 From one of the only remaining rice plantations in the entire United States, one lucky reader will also receive a 1-pound sack of the most delicious rice, “Carolina Gold” that rivals the flavor of both Italian Arborio and Asian Basmati rice . . . perfect for making Italian risotto! The golden stalks of rice which produce “Carolina Gold” long-grain rice of S.C.
For more detailed information about this incredible American rice, I recommend that you read more about it’s background in a previous post that I wrote about the background of Carolina Gold Rice and how I used it in a delicious Italian risotto with porcini mushroom recipe: Click here –> Risotto with Porcini Mushrooms and Mascarpone Cheese. 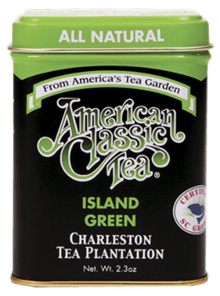 I am also personally adding into this delicious giveaway a box of “Charleston Tea Plantation’s ‘Island Green'” tea, the one and ONLY tea produced in America today! If you are a tea lover, you don’t want to miss this opportunity! I chose a ‘green tea’ because of it’s health benefits, but there are several other flavors offered on it’s web-site or if you visit South Carolina’s specialty food stores. This Italian/South Carolinian giveaway from “La Bella Vita Cucina” begins Sunday, April 6th and lasts for two weeks in April until Sunday, 4/20 at 8:00 PM EST. CONTEST RULES: Answer the question “What is your favorite Italian recipe that I can help you with in your own kitchen?” in a comment below and then follow the numerous Rafflecopter entry options! Buona Fortuna (good luck) to everyone who enters several chances to win this delightful giveaway!!!! 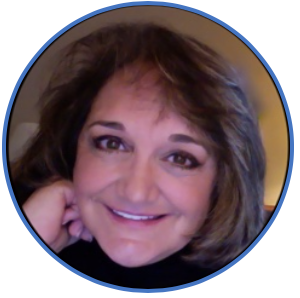 The winner of this giveaway is Gretchen M. L.
You may find Domenica Marchetti on her web-site, Domenica Cooks, where you will find many of her delicious recipes, information about her cookbooks, and upcoming events! That’s a lovely set of giveaway! Good luck to all the participants! This is a lovely giveaway. I’m just happy the all the snow that wasn’t in piles melted. It’s going to take a couple more weeks to melt the tallest snow pile in my yard. i just love to go to local cooking classes whenever i can. glad you enjoyed the italian cooking class. so exciting. It’s been great connecting with you and learning all about food and travel. I have only been to Italy once, many years ago, and long to spend a few months there before I am too old to enjoy it! I love reading about your experiences and I look forward to so much more! I already own a copy of Domenica’s book, so please, let another win. I just wanted to compliment you on a beautifully done article. Nice job, amica! Hi Roz, I too own Domenica’s book and just love it so no need for me to participate. I Just wanted to say I enjoyed your interview with her, looks like you had a fun time, especially with all those beautiful sites surrounding you! Southern season needs to come to Chicago! As a vegetarian I sometimes struggle to make vegetarian versions of my favorite Italian recipes (like lasagna or meatballs). I do use some fake meat substitutes but they are so processed, I try not to use them too often. It seems pancetta is used as the base for many italian dishes and I struggle to find something hearty enough to replace it. thanks for any tips! I would love to own Domenica’s book! I spend every summer in Monterosso al Mare. The first meal every year when I arrive there is Spaghetti alle Vongole at Al Pozzo. I love the way they make it. It reminds me of my father’s which he often made for me during summers at the Jersey Shore. My father passed away over thirty years ago, but sitting at a small outdoor table at Al Pozzo’s , it feels as if I could look through the window and see him cooking in their kitchen. Of all the dishes I could learn to make, that is the one that would mean the most to me. I would like to make a Shrimp Fettuccine Alfredo. Roz – Domenica is the best! and so are her cookbooks. I own all of them, so exclude me from the drawing, although that rice and tea sound intriguing. I was glad to know you had a chance to meet her, and also glad to read about your beautiful part of the states AND that there’s a store like Southern Seasons in Chapel Hill, where I’ll be going later this month. I’ve got to check it out. Wonderful interview. Such an interesting post, Roz…a job well done. I love Charleston but have never had the opportunity to visit in spring. I was there both times in February but it is still beautiful. I had the Carolina golden rice for lunch one day at Husk…vermillion snapper and bacon green beans were served with it and it was delicious. What I’d love to learn how to make are gnocchi that are as light as a feather. I had a friend from Italy that made them at her restaurant in Florida that were the lightest I’ve ever had. I would like to learn how to make veal Marsala. 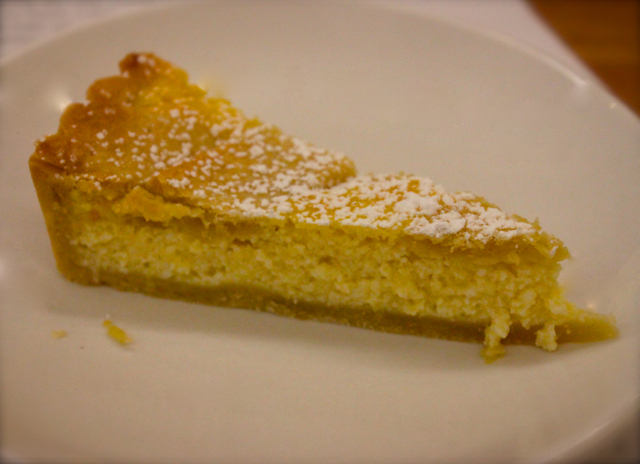 I could use help in the Italian dessert arena. Quite the cook but when it comes to sweets, I’m a mess. How about my mom’s favorite Tiramisu for starters! I want to learn to make arancini! I need help with cuccidates, we’re in Colorado, no fresh coastal dates or figs, what to do, what to do? I need help with a basic tomato sauce. That sounds very basic, but it is hard to have the perfect sauce. oh my gosh! that cannelloni looks utterly divine! I am in love with it. I have to try a version of it. So good and what a great post! I really struggle cooking Italian meals from scratch. I could use all the help that I can get. Haha. I am always trying to perfect Ribolitta….we discovered this soup while in Florence and we love to make it. 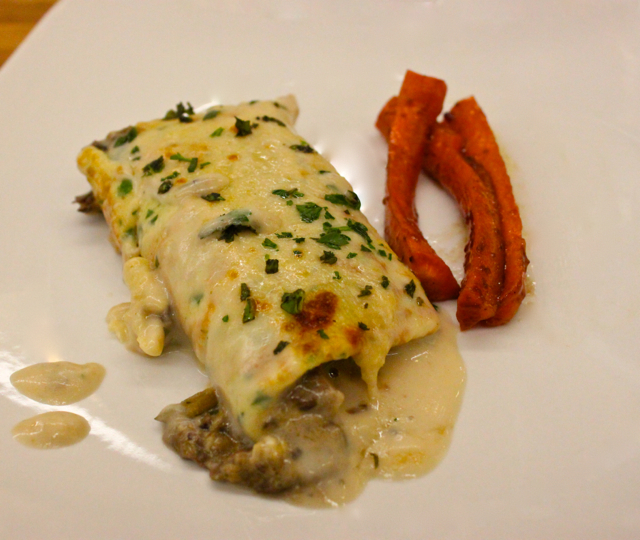 Since I already make this though, I would love help with Cannelloni…I live in Charleston and it is a beautiful place. After living in CA for the last 11 years, it is so pleasant to be back home in SC! Loved this post! I need help with making THE perfect alfredo sauce! It seems like a simple task to complete, but mine always ends up being the wrong proportions! This book sounds lovely. I could use some help with making a good a la vodka sauce! Oh wow, I love that you are celebrating food on the home front. I would be giddy if a Cooking School arrived in Tallahassee, Florida-OMG, I would be speechless(smile). My husband’s family is Italian. His mother is a 2nd generation Italiam-American. The Italian roots run deep. I think bracciole (sp?) is what I would love most to learn to make better. My all time favorite are Stuffed Shells and homemade Ravioli. Roz, what a FABULOUS giveaway! It’s awesome! I stopped by a week ago but there was a problem with your site, and I even tried to contact you to let you know, but to no avail. I’m so glad its working again. What a bummer! I only wished I could have been there with you. I live only a few miles from Southern Seasons, MP. What a wonderful menu Domenica whipped up! And for the recipe to help me with? I would love for you to help me make one of your most popular dishes from your region in Italy. Anything, your choice, I would be totally honored! Un bacio!! I would love to learn to make a good tiramasu! I love Manicotti, but it’s just so bland, and sometimes all the cheese can be overwhelming. I could really use some tips to spice it up. I would start with an authentic lasagna and go from there. I would love to learn how to improve my lasagna. My step-family is Italian and I would love to make the Lasagna that they make COMPLETELY from scratch! My favorite Italian recipe that you can help me with in my kitchen is Tiramisu! My sauce never comes out like my mom’s did. I’m not sure I can think of one recipe. Like another person who commented, I’m a vegetarian, so I’d like to make some of the dishes that call for anchovies or pancetta taste authentic. I need help with my Alfredo pasta. No matter what recipe I try the sauce ends up too bland or too thick or thin. I just want a good hearty stick to the pasta great tasting sauce. I would love to perfect my pasta with vodka sauce. I would be grateful for any vegetarian recipes help. Thank you for a wonderful giveaway. Any fast and easy pasta recipes, thank you! Tomato sauce from scratch w tomatoes. I have always wanted to make arancini but do not know how. We are vegetarians but still love the classic, Italian tastes. I’d love to be able to do a great lasagna with a rich flavor without meat or without a ton of cheese. Definitely eggplant parm. I’m sure there is a much better version than the one I make now! I could use help with Tiramisu. My great great grandmother handed down the recipe to me and no matter what I do I just cannot get it to come out right! Something fabulous with shrimp and linguini to the palate going. Pasta Carbonara. I first had it at a local restaurant and loved it! I’ve been working on perfecting it for awhile. I love making ravioli but I can never seem to get the sauce right. I would really like help with Pasta sauces! Pasta Carbonara! I love it but am unsure how to make it at home!! You could help me with tiramisu. What a wonderful post. I would love to have help with an authentic lasagna, so many of them are heavy, and that is not the way I remember them growing up. Unfortunately all my family members that prepared those lasagna’s are all gone. A dear friend use to make for me eggplant parmesan, she has now past on before leaving her wonderful recipe. God bless her soul! That being said, I would love to learn how to make a great eggplant parmesan. I would love to learn how to make eggplant parmesan. I love ravioli but I can only eat gluten free. Great contests! Any ideas about how to lighten up a carbonara recipe? Thanks!